The Church of St Mary The Virgin in Lapworth have raised £700 to help send three students from the University of Warwick to teach at a rural school in India. The three University of Warwick students Hayley Pope, Letitia Bryan and Jessica Vickerage will leave in a few days to teach English to students of Laksh Farm School at the village of Mangar in India. 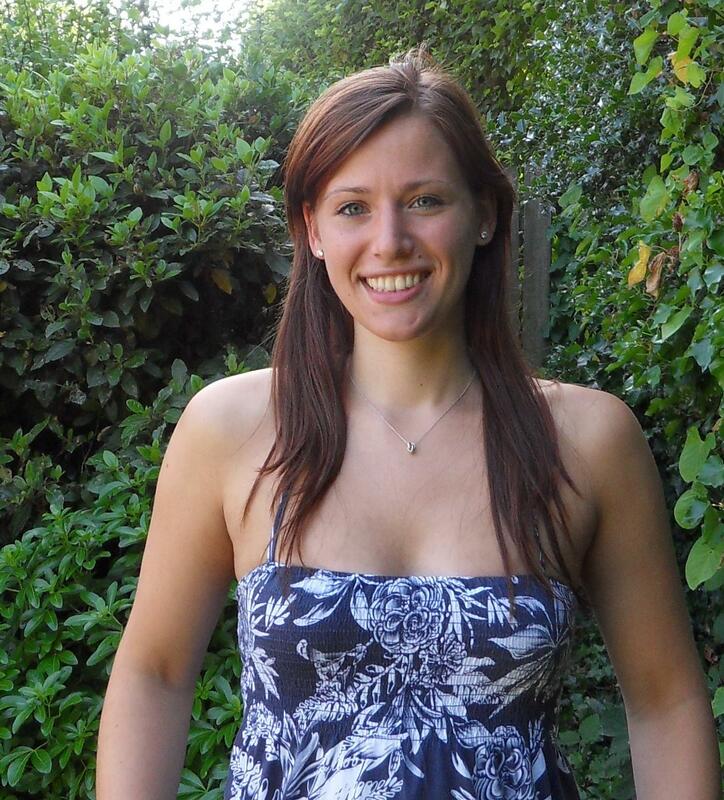 Hayley Pope said “This felt the natural progression for me in light of my experience of working in schools in England. 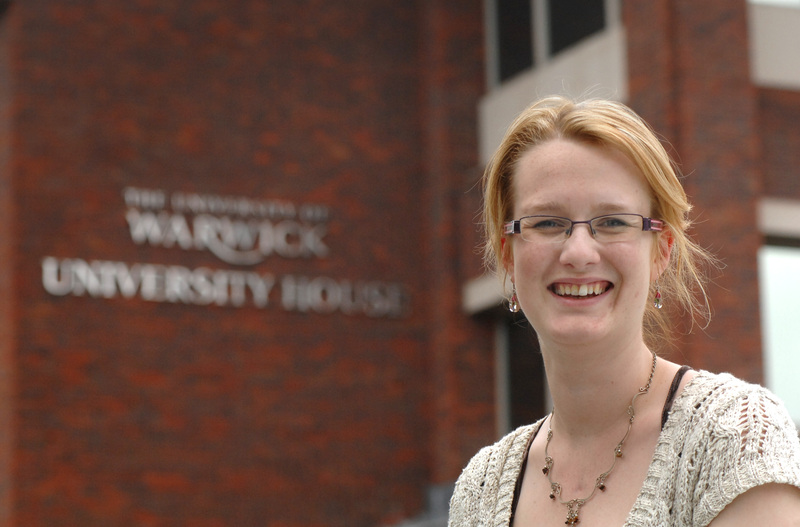 I chose to study at Warwick due to its reputation as one of the top teacher-training universities in the UK where I have had the luxury of having the latest technology to teach young people in schools. 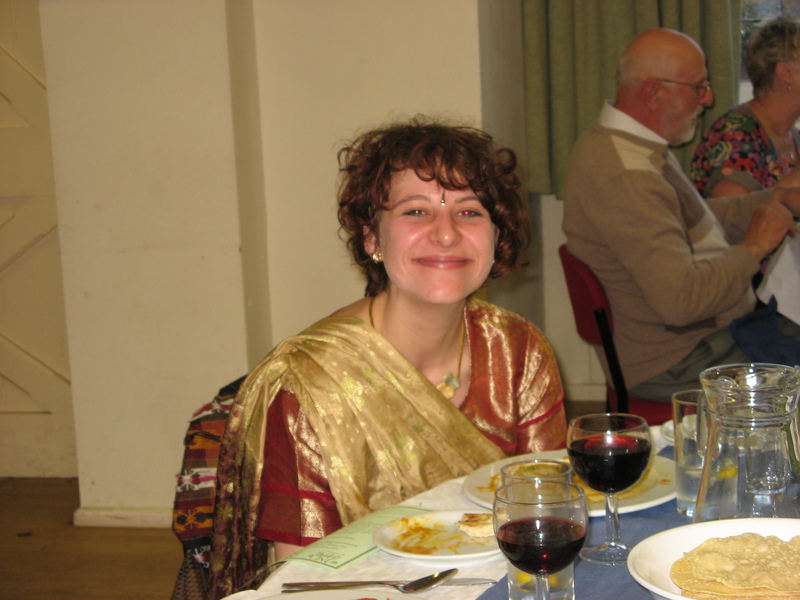 Jessica Vickerage, has already spent six months teaching in Darjeeling during her gap-year in early 2007. She says: “We have been shown pictures of the farm, and been given a great deal of information about the actuality of Laksh. I have decided that more than any other teaching method, I desperately need to take several packets of blu tac with me so that I am not in want of adhesives. I intend to cover the school walls with as much of the children’s work as I possibly can. I hope that apart from fulfilling my role as a teaching assistant to the staff at Laksh, I can arrange and take art classes so that I some can ensure that I cover the classroom walls with students’ works before I leave. The students have also been given some materials and T shirts by the bank Santander to use in the school.